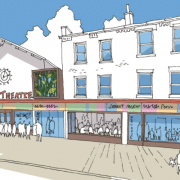 Following generous grants from the Mayor of London’s Good Growth Fund , Arts Council England, London Borough of Merton and many other vital funders, Polka Theatre are delighted to confirm they will be temporarily closing their doors on 18 February 2019 for a major redevelopment, reopening in 2020. 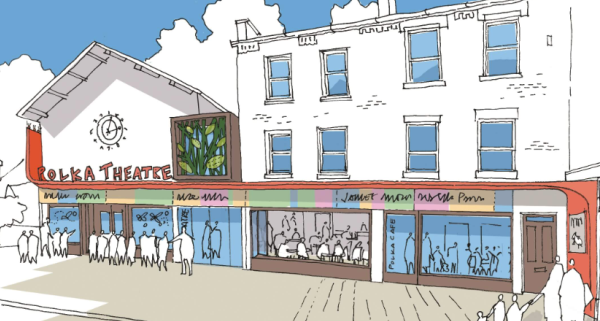 This will be the first redevelopment in their 40 year history. Polka Theatre will soon be announcing plans for their new season Polka40, celebrating Polka’s rich and varied history, with further exciting show announcements to come later in 2019. You can follow them on social media for all the latest news. 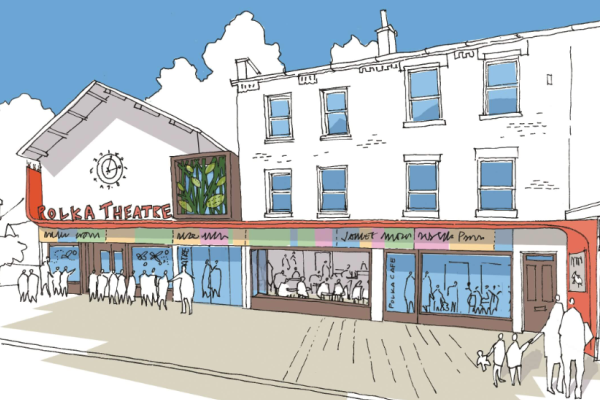 In the meantime, scroll down to read about their plans for FUTURE POLKA and find out how to get involved!